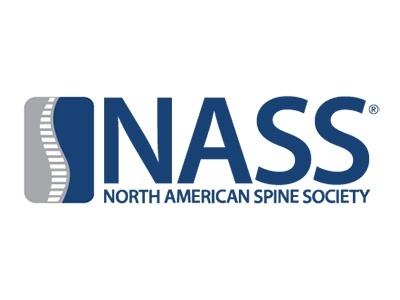 NASS (North American Spine society) 2018 is a well-known conference which is expected to feature the best researche carried out on cervical diseases, the latest advancements in clinical management, workshops and symposia for the attendees. Sessions on clinical cases headed by specialists are also included in the event to understand various subject areas related to diseases of the spine. NASS will start from September 26 and will end on September 29 2018 and will be held at Los Angeles Convention Center in Los Angeles, California, USA. Thousands of exhibitors and visitors from across the various parts of the country are expected to attend this event. NASS features medical, surgical, multidisciplinary, and resident/fellow learning pathways along with hands-on workshops and innovative products, tools and technology in the Technical Exhibition. Thus, it is the premier event where one can learn and connect with colleagues from across the globe. Clinicians and technologists working actively in different domains of cervical care must definitely not miss a chance to attend this event. The 2018 CNS Annual Meeting breaks boundaries in delivering scientific discovery, interactive learning, and high-impact education directly relevant to your practice. Mission: Neurosurgery celebrates the accomplishments of the teams who work diligently to achieve meaningful breakthroughs in neurosurgery. Through informative courses and scientific sessions, the meeting offers multiple opportunities to interact with bold new technology and explore cutting-edge neurosurgical procedures that will help you meet your daily challenges and deliver the best patient care. 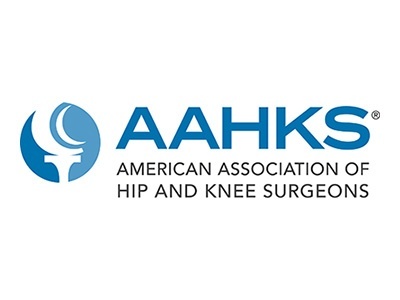 The Annual Meeting of the American Association of Hip and Knee Surgeons addresses a broad array of scientific topics such as implant design, outcomes, surgical techniques and complications of primary and revision total joint arthroplasty (TJA) for hip and knee surgeons. The meeting addresses the latest socioeconomic issues in health care. Special courses are also offered for residents, non-physician team members and hospital administrators. Held in Dallas in November each year, the Annual Meeting attracts more than 2,000 attendees. The American Academy of Orthopaedic Surgeons Annual Meeting, AAOS 2019 will be held in Las Vegas, Nevada, United States between 12-16 March 2019. Founded in 1933, the Academy is the preeminent provider of musculoskeletal education to orthopaedic surgeons and others in the world. Its continuing medical education activities include a world-renowned Annual Meeting, multiple CME courses held around the country and at the Orthopaedic Learning Center, and various medical and scientific publications and electronic media materials. 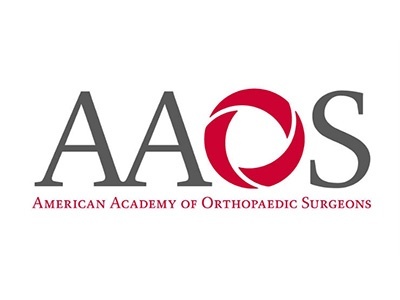 The Councils and Cabinet are an organizational subdivision that encompasses a major functional area of the AAOS. It is created by the Board of Directors, and its existence is not time-limited. The function of the council/cabinet is to plan, organize, direct, and evaluate an entire category of AAOS programs, products, and services. A Cabinet differs from a Council in that it serves the entire AAOS structure. 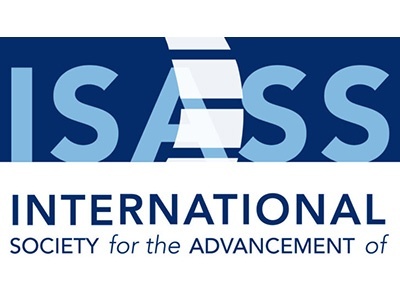 ISASS - The International Society for the Advancement of Spine Surgery - Is a global, scientific and educational society organized to provide an independent venue to discuss and address the issues involved with all aspects of basic and clinical science of motion preservation, stabilization, innovative technologies, MIS procedures, biologics and other fundamental topics to restore and improve motion and function of the spine for: surgeons, scientists, inventors and others. ISASS is dedicated to advancing major evolutionary steps in spine surgery. 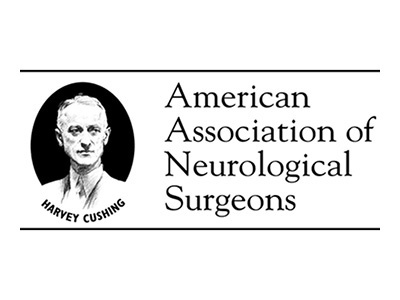 The educational program for the 2019 American Association of Neurological Surgeons (AANS) Annual Scientific Meeting will include the presentation of scientific data in general and subspecialty section sessions as Oral Presentations, Rapid-fire Oral Presentations and E-posters. 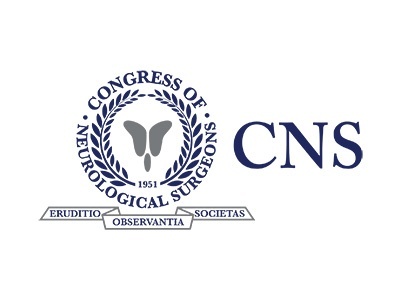 Abstracts submitted for the 2019 AANS Annual Scientific Meeting are peer-reviewed and scored on scientific merit, originality and the relevancy to the field of neurosurgery. Although scientific data is important, the quality of the abstract is the primary determinant for acceptance by the AAANS Scientific Program Planning Subcommittee. 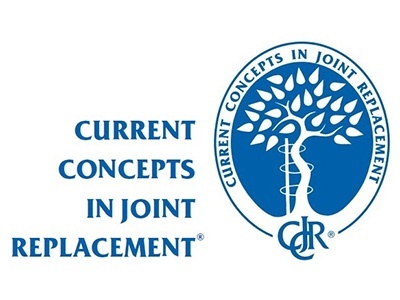 The course is open to orthopaedic surgeons, residents, nurses, and members of the orthopaedic and allied health industries. This meeting will focus on both primary and revision outcomes, surgical approaches, new materials and design as well as address problems of articulation choice, fixation, bone deficiency, instability, trauma, and infection for hip, knee, and shoulder replacement. 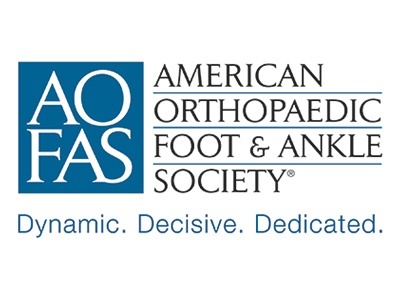 The American Orthopaedic Foot & Ankle Society (AOFAS) is an organization of more than 2,200 orthopaedic surgeons from the US and abroad who specialize in the medical and surgical treatment of injuries, diseases, and other conditions of the foot and ankle. The medical device industry is evolving rapidly. Only those companies who seize the opportunity to digitally transform their operations will emerge successfully.